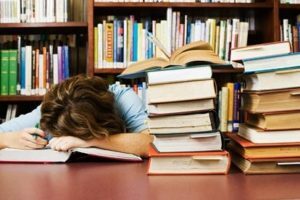 We all know that Dissertation can be very frustrating to write and requires tremendous amount of effort. But, when it’s over you get your Ph.D. and new possibilities are open for you. 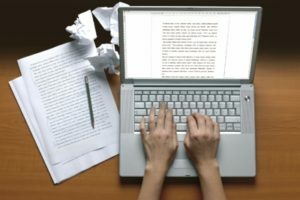 Aside of quality writing, punctuation and Dissertation Proofreading, there must be some other tips for finishing your Dissertation Paper, right? Well, there are many tips out there and we are going to count some of them. This one may seem strange, but in my experience, it works better when you just skip Introduction and focus on the body of your Dissertation Paper. This way you don’t waste time on your Introduction, but jump straight to the point of Dissertation. When you finish the body, you can just tie up your Dissertation Paper with a Conclusion and then do the Introduction, which is the shortest. Your Dissertation Paper needs to be written in high quality and have some really reliable info, but does it need to be that perfect? Well, not that much. You’ll have the opportunity to prove yourself later throughout your career, so don’t worry if your Dissertation Paper isn’t perfect and with perfect Dissertation Proofreading because it’s probably your first time doing it. When aiming to bring top notch Dissertation Paper, you want to write it with the full concentration without any distraction. Just think about it- if you are at your desk whole day, will you be good to go? Probably not. So take a breath of fresh air, go and walk your dog, enjoy with your friends. This is proven to increase quality of writing and thinking. 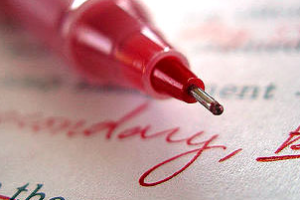 Your Dissertation Paper needs to give answers to some important questions about the topic. When you are not writing, do some reading and check if your Dissertation Paper meets those requirements. This way you’re going to be sure that it boasts all the necessary information. Don’t try to be a hero. Nobody did his Dissertation with zero help. Whether it’s your supervisor or friend, feel free to ask for help. You can also check online for help. For example, Expert Editors is a great place for this matter. Here you can find out more about Dissertation Proofreading, editing and many more as there is 24/7 online support for any question you may have. 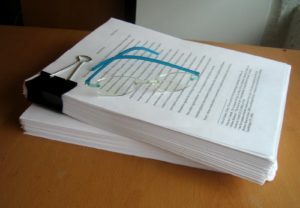 Why Is It Important To Choose An Expert Dissertation Proofreader?